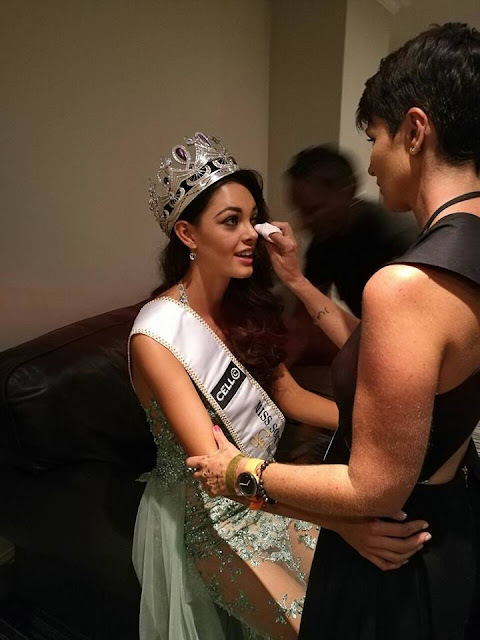 21 year old Demi-Leigh Nel-Peters of Sedgefield in the Western Cape was crowned the 59th Miss South Africa last night. 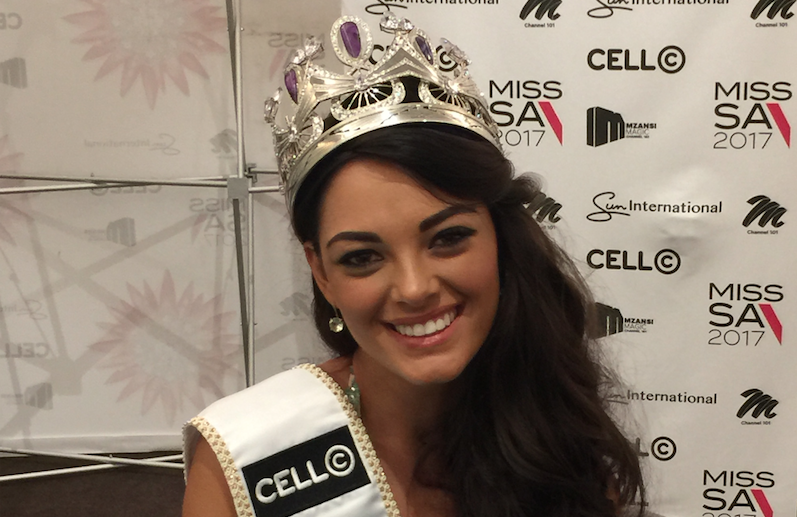 She stands 1.72m tall and will represent South Africa at Miss World and Miss Universe 2017. Nel-Peters became the first woman from the Western Cape to win the crown since Jo-ann Strauss took home the title in 2000. Such a gorgeous girl and what a lovely reaction filled with genuine emotion. She was truly the best. I am sure she will do very well internationally. It's always great when the best girl wins. On a side note, I did not like the first runner-up's reaction at all. I totally understand disappointment and it's natural to be disappointed, but all the eye rolling and head shaking was in bad taste. Someone needs to tell that girl that you can't win if you don't know how to lose. 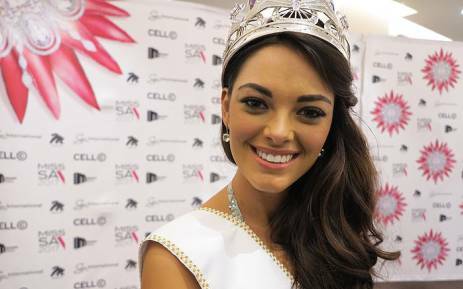 I think she looks like Rolene Strauss. So MW the pageant for her but I don't like 1st RU. I totally agree Andre that Demi-Leigh was the best!!! Huge favourite from the start. Personally I think she should prepare super hard for Miss Universe. Regarding Adé, what a bad loser. I saw the reaction on her face when she was named 1st princess. 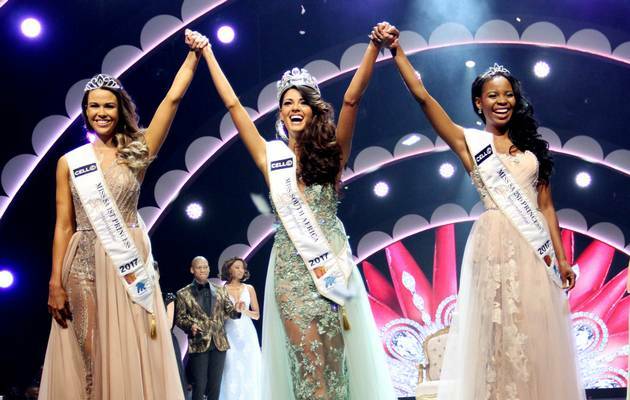 I honestly hope to God that Miss World and Miss Universe will not collide in dates as I can't imagine Adé representing our country internationally. Boipelo should have been 1st princess. Holding thumbs Adés' days for beauty pageants are over.